The Pace Car Rental website makes it easy for you to get the necessary car rental information you need. 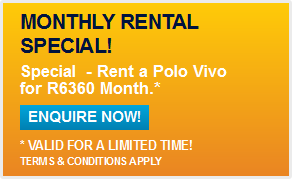 Which is affordable car rental and a wide range of cars for hire. We don’t hide anything – no sign ups or logging in, we know you have a busy day, why drag it out? We make car rental easy – Just check it out if you don’t believe us. Our Car Rental Johannesburg rates are just a button away. Our Terms and Conditions are explained clearly and if you still need more information – we are but an email away at info@pacecarrental.co.za or call us on 011 262 5500. We work tirelessly to bring you the very best car rental service in South Africa, which is why we have our Car Rental Cape Town rates, Car Rental Port Elizabeth rates and our Long-Term Car Rental Durban Rates on our website as well – all for your convenience. 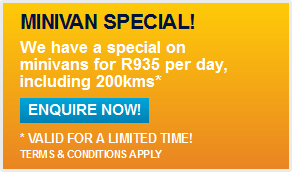 So, if you need to make your car booking for a minibus hire, a double cab bakkie rental, or panel van hire, link up with Pace Car Rental so that we can help you go the distance. Comparing us to other Car Rental South African Brands could be easy but you might struggle accessing all the necessary information from them to make your comparison.